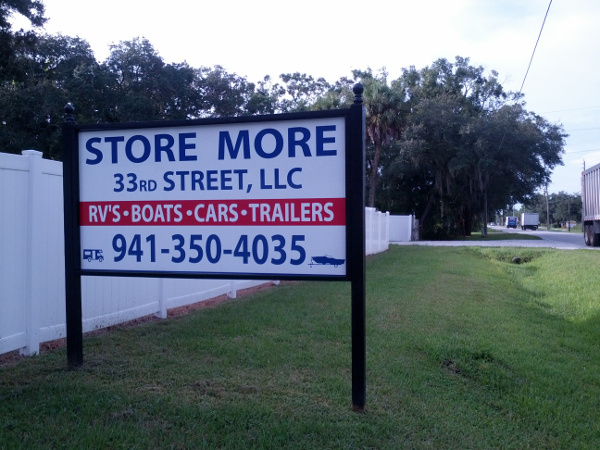 Have a car, truck, boat, trailer, or RV that you love but you don't have the room to keep it? Are you tired of getting nastygrams from your Home Owners Association about your storage? The answer is here!! Come see us to see how we can accommodate your storage needs. We believe that storage shouldn't break the bank. Because of this, our rates are some of the lowest in the area. Competitive flat-rate pricing by the foot. Please visit us or fill out our contact form for more information.